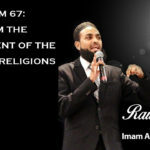 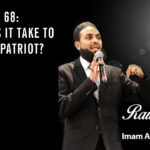 Raw Islam 68: What Does It Take To Be a True Patriot? 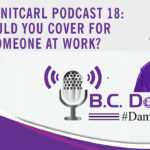 #DamnItCarl Podcast 18: Would You Cover For Someone at Work? 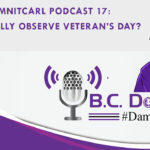 #DamnItCarl Podcast 17: Do We Really Observe Veteran’s Day? 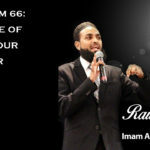 #DamnItCarl Podcast 15: Why is California on Fire?